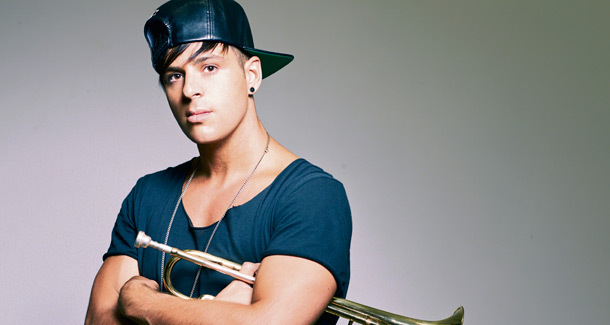 From Jazz musician to a globally recognized DJ and musician, Timmy Trumpet is one of a kind. Winning young musician of the year at just 13yrs and touring around Europe with some of the largest jazz festivals in the world, Timmy digressed to the club scene, instrument in hand and not wasting any time. Apart from playing around the world (including in the party capital, Ibiza), back home he’s mixed The Ministry of Sound Sessions (#10), bringing us tracks like Horny, Sassafras, Melbournia (feat. Chardy), Bleed (feat. 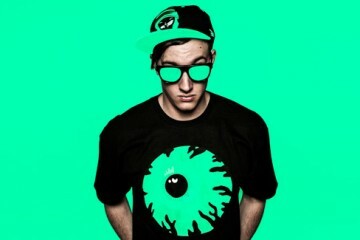 SCNDL), Snapback and his latest smash Freaks. Clearly, blowing on a trumpet is just one of the many talents he possesses. PEARL: So you picked up the trumpet when you were just four, after your dad and grandfather both played, but I’ve heard that you originally wanted to play the saxophone? TT: Yeah I did, but we couldn’t afford one. So I got dad’s hand-me-down trumpet. Now I’m thinking about it, ‘Timmy Saxophone’ just doesn’t have the same ring to it as Timmy Trumpet. PEARL: When did you start DJ’ing? TT: It started about 8 years ago. I met the Stafford brothers and they asked me to go on tour with them and introduced me to the scene. I started on vinyl, moved to CD and I’m about to move to USB stick. I’m still on CDs at the moment, though. It’s pretty embarrassing; I’m not going to lie. PEARL: Tell us about the festival scene you’ve just played. There were some pretty huge crowds around Australia. TT: I just finished Good Life and Future Music Festivals, which I really enjoyed. I love playing to Under 18 crowds, they seem to go off even more than the over 18s! Future Music was great too, you know, meeting Martin Garrix, R3hab, Eric Prydz and Kaskade, who I was lucky enough to interview. The very first vinyl I bought was from him so it was kind of intimidating. 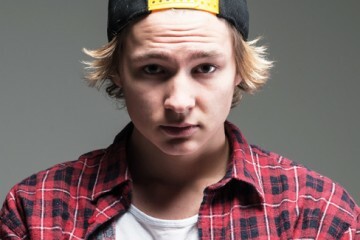 PEARL: Now that Freaks has dropped, how’s that been and what’s to come as the year progresses? TT: Freaks has been getting some great reviews! I put so much effort into that record, so I hope it does well. I’m really happy with the final product. As for after that, the next three singles are all about to drop. One is on Ministry of Sound in the UK, another on Spinning (which is my dream label) and the third I’m not allowed to talk about yet, but it’s as big as those two. PEARL: What was the inspiration for Freaks, the start reminds me of the track Tricky Tricky? TT: I didn’t even realize at the time! The inspiration – believe it or not – is the fact that I bought my very first tuba! I wanted to do a record with something more than just a trumpet. No one has ever taught me to play the tuba, but it turns out it has a similar technique to the trumpet so when I first picked it up, I played it for three hours straight. My neighbours complained, you know, it was so loud! More generally, I draw my inspiration from everything and anyone. I’m a huge fan of Miles Davis, but I’m not trying to recreate his Jazz music, I’m trying to do something different and do what I love. I’m putting my ‘all’ into that, constantly trying to listen to new genres of music and create. 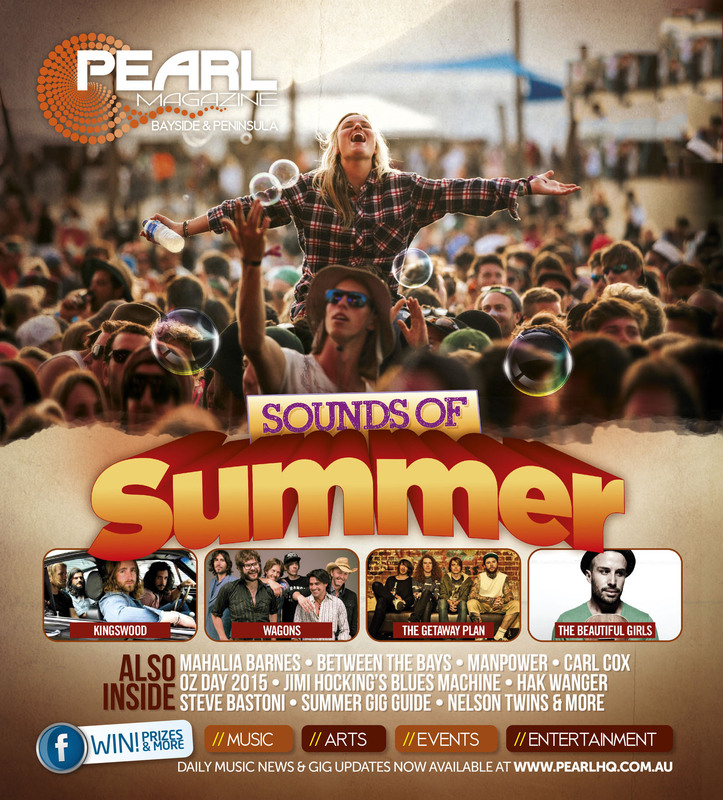 PEARL: You’ve collaborated with Chardy and SCNDL so far. Who else will you be joining forces with in the future? TT: My new collaboration is coming out April 7 and it’s called ‘The Buzz’. It’s with some guys from the Gold Coast called New World Sound. Their track ‘Flute’ went nuts on BeatPort last year and now they’re touring Europe. I want to collaborate with creative and talented producers and it doesn’t necessarily matter whether they are famous or not. I feel like life is a collaboration and I believe that’s how the best ideas come along. 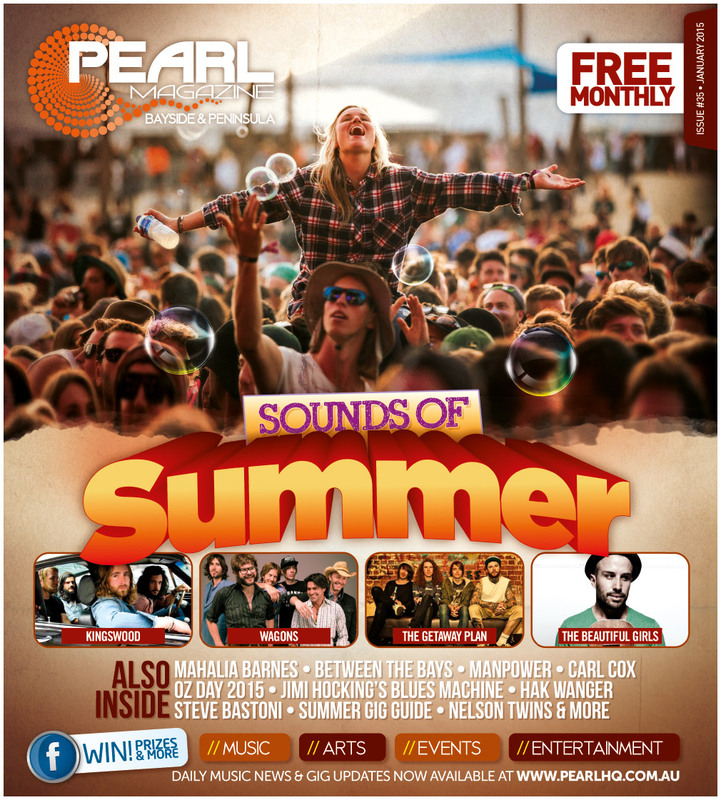 PEARL: Mornington Peninsula & Bayside fans can catch you playing at Humpday (at Chelsea Heights Hotel) on Easter Sunday. TT: Yeah, I’m looking forward to it! The guys down there go nuts and they are full supporters of that Melbourne sound, now and even years ago when it first started back with Orkestrated. I’m stoked to get down there again, it should be huge. For more information on Timmy Trumpet, visit www.timmytrumpet.com and to listen to/download his new track, Freaks, head to www.soundcloud.com/timmytrumpet or www.timmytrumpet.com/freaks.